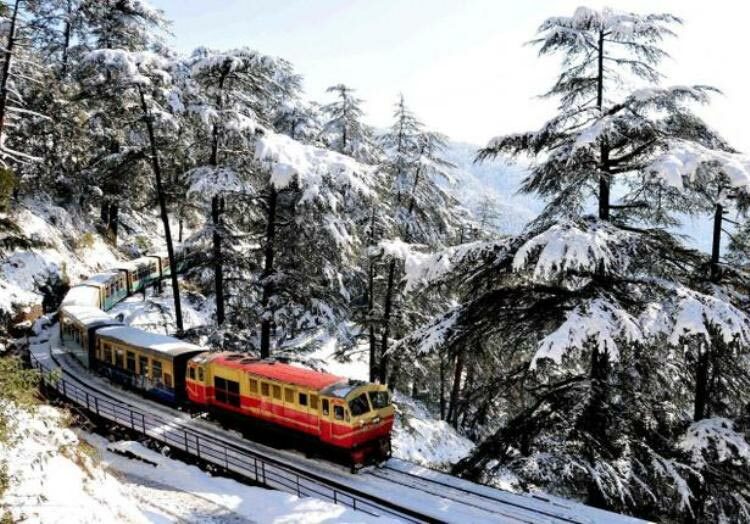 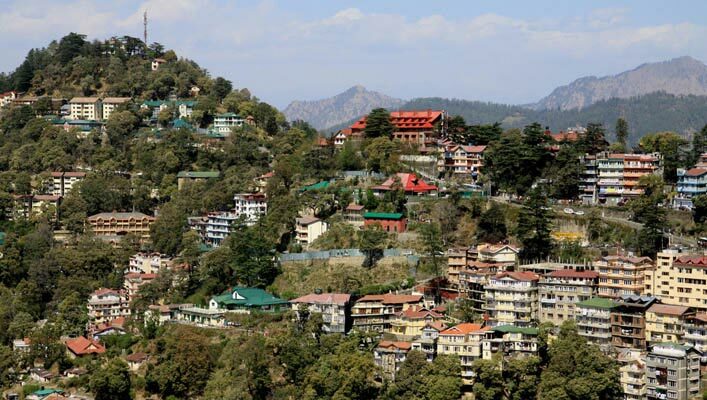 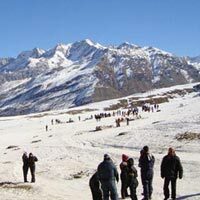 Pack your bags and beat a hot foot to some of the most beautiful hill stations in the country with us! 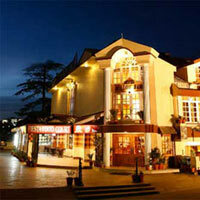 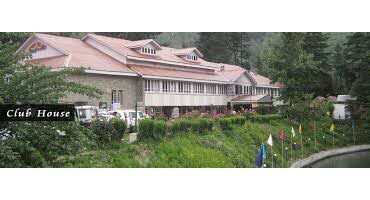 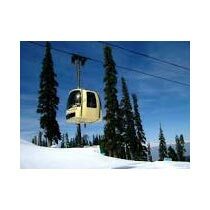 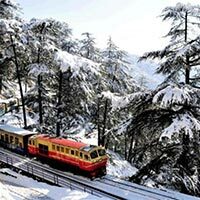 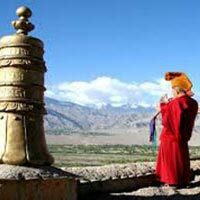 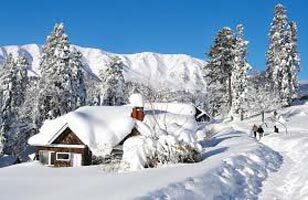 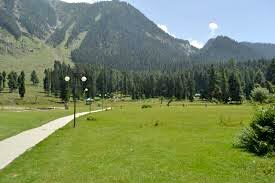 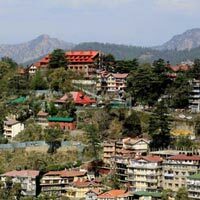 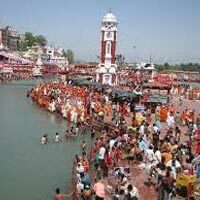 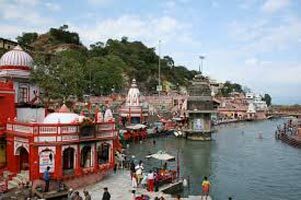 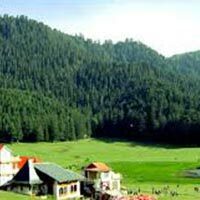 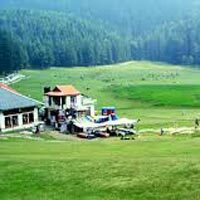 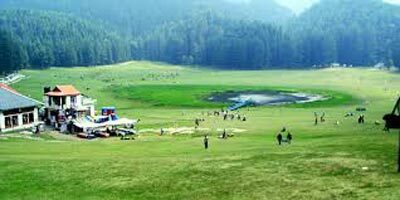 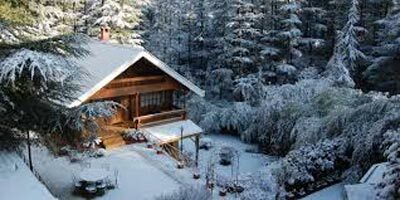 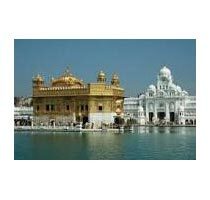 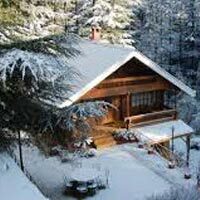 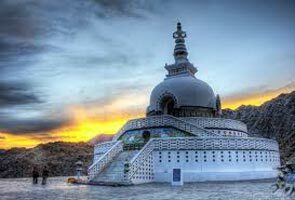 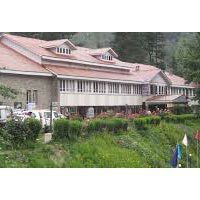 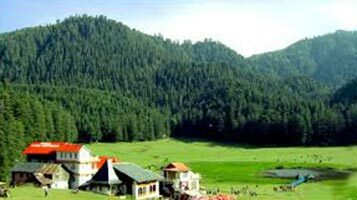 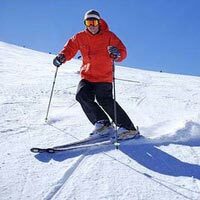 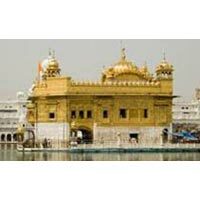 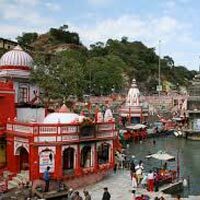 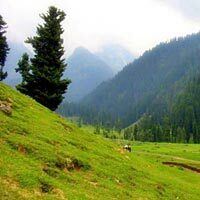 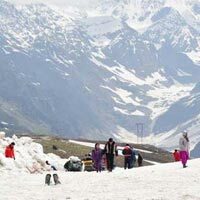 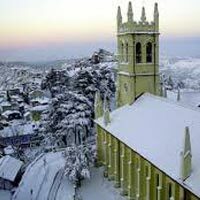 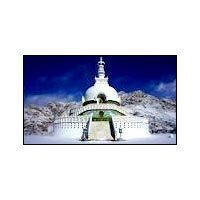 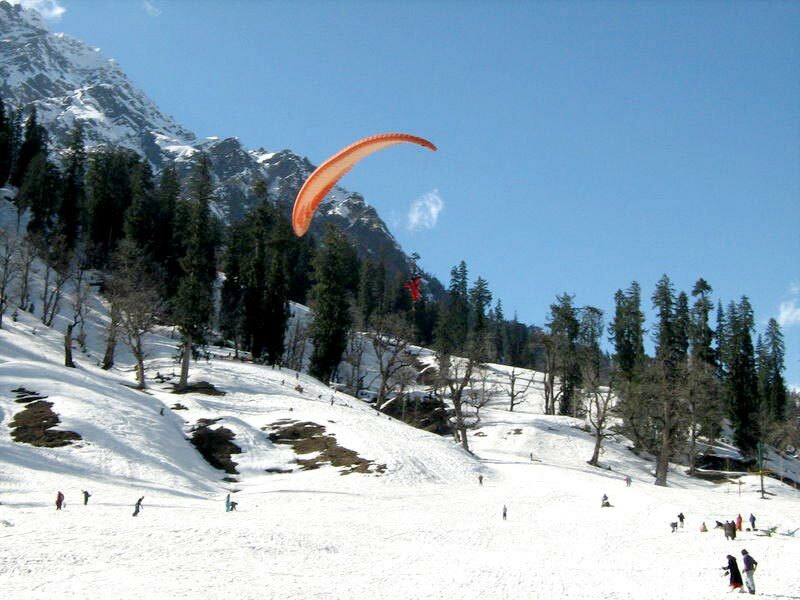 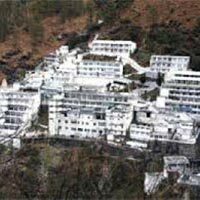 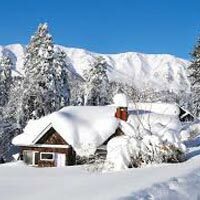 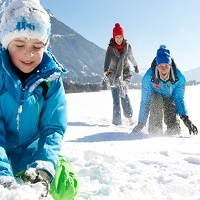 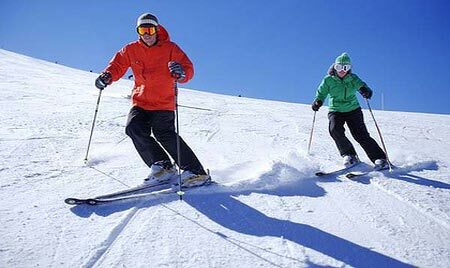 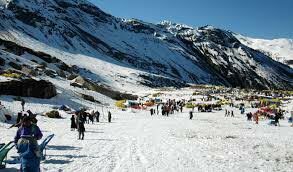 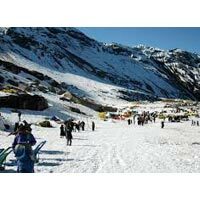 We are a tour operator from Karnal, Haryana and can offer you a memorable Hill Station Tour. 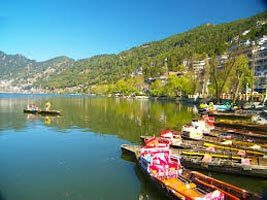 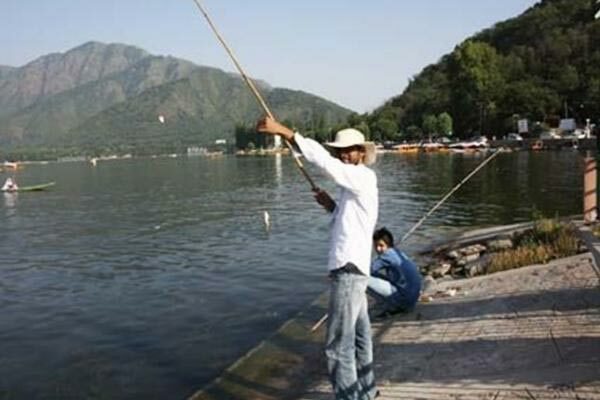 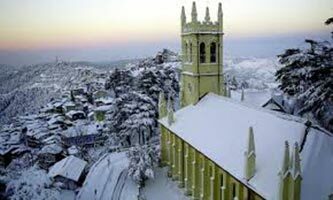 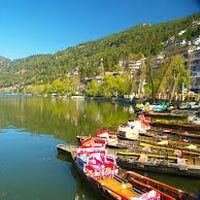 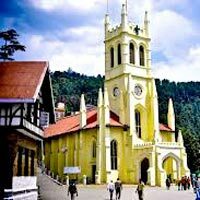 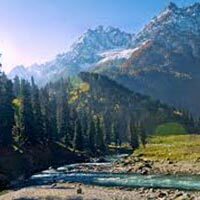 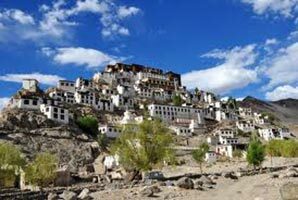 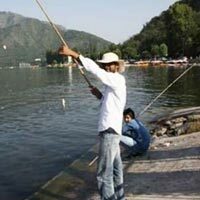 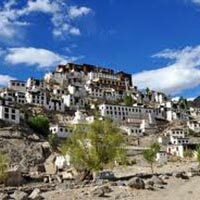 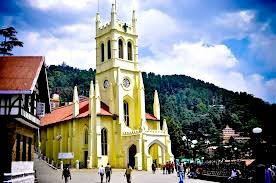 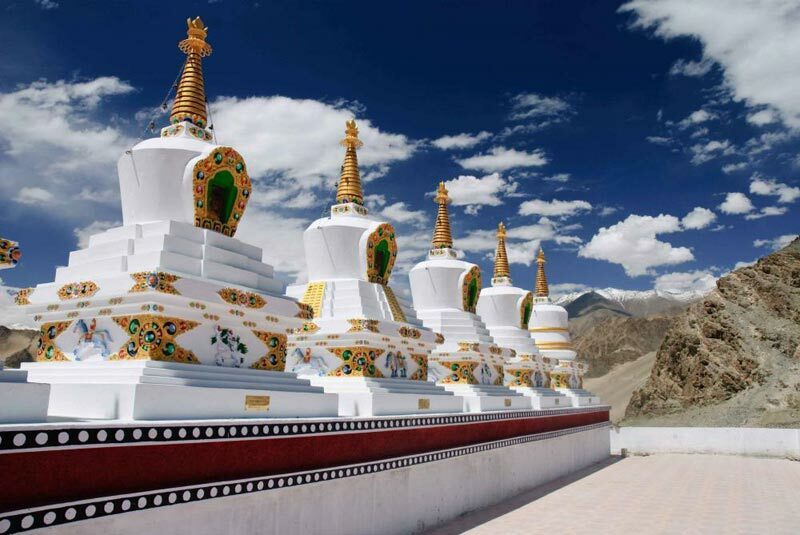 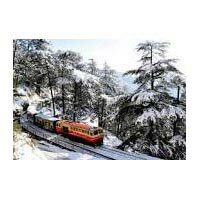 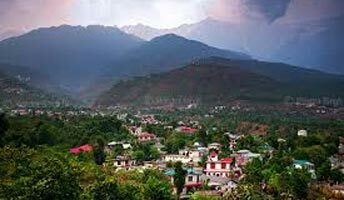 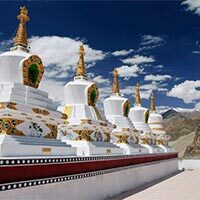 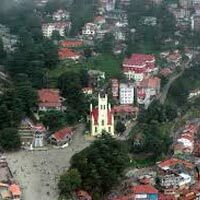 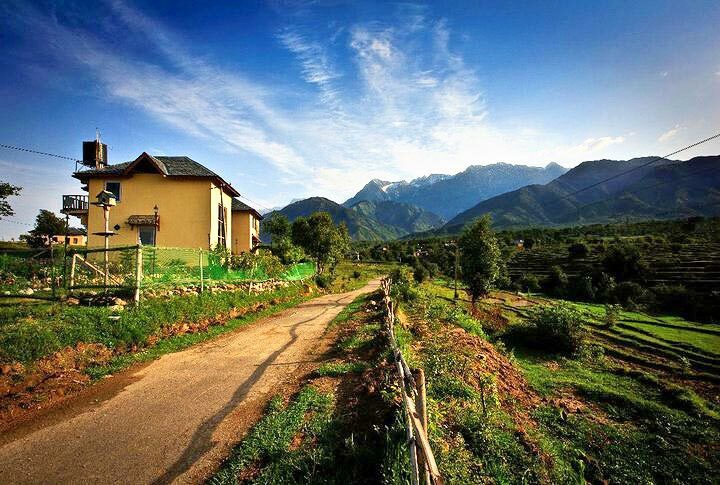 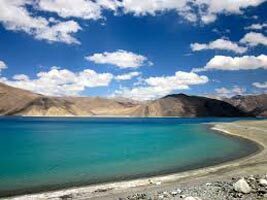 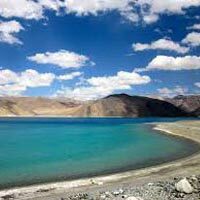 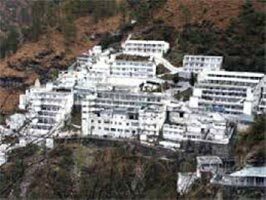 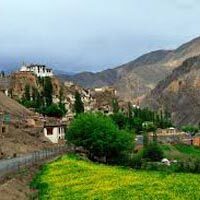 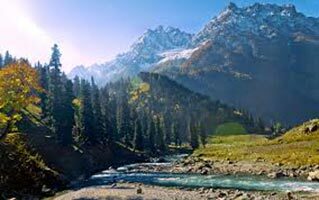 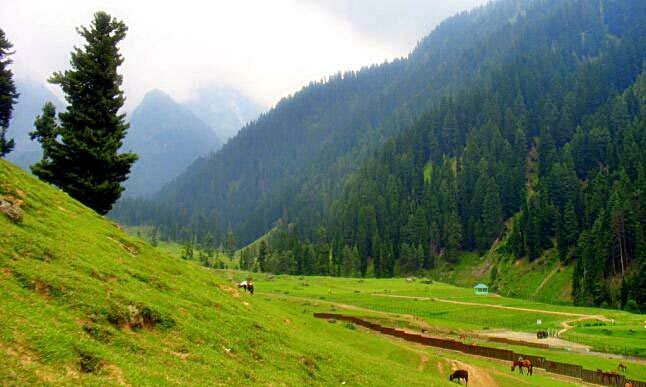 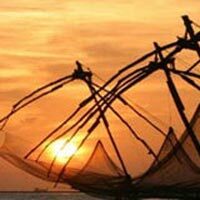 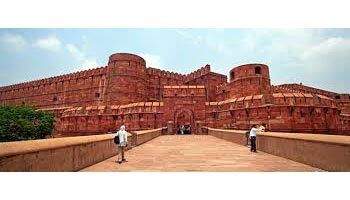 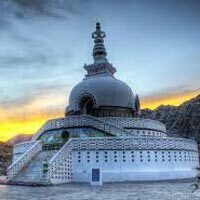 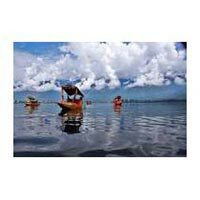 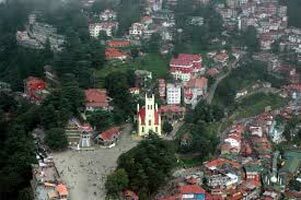 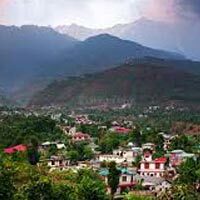 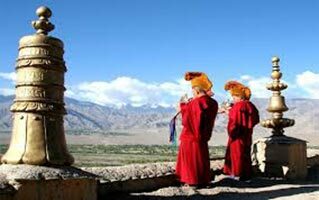 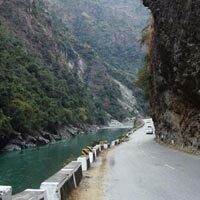 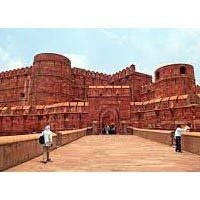 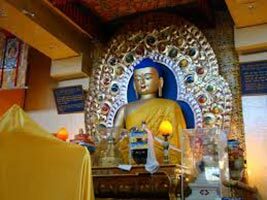 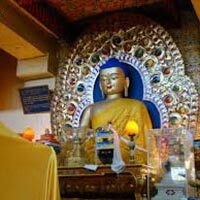 Our tours cover all the popular hill stations of Himachal and J&K, and hills near Goa etc. 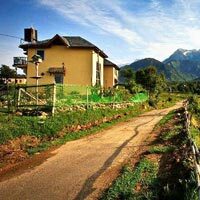 During the tour you can explore the ethnicity of the mountain areas and also savor the delicious mountain food. 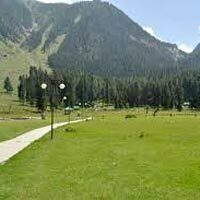 You can enjoy various activities such as horse riding, boating, leisurely walks in the avenues, skiing etc., during the tour. 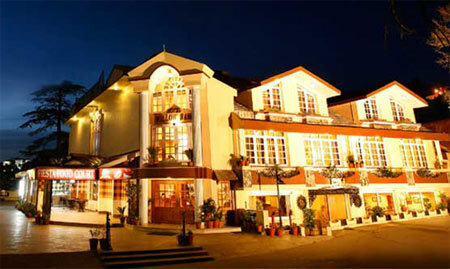 We would book for you a well-appointed room with attached balcony. 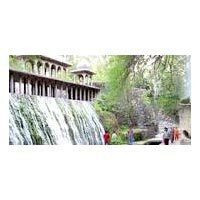 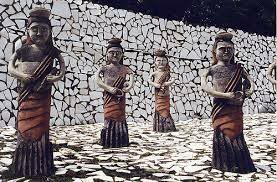 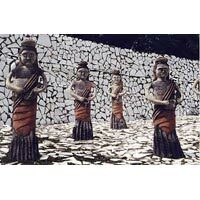 During the tours you can visit all the popular sightseeing places of the region. 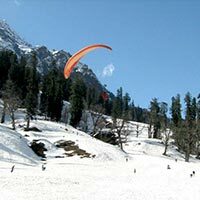 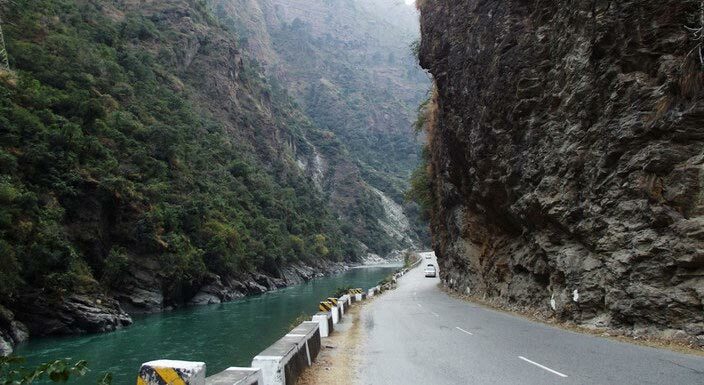 Destination Covered : New Delhi, Haridwar, Joshimath, Rishikesh, Au..
Destination Covered : Chandigarh City, New Delhi, Chandigarh, Kufri..
Destination Covered : Chandigarh, Dalhousie, Manali, Palampur, Shim..